Alien Resurrection Battle Scarred Alien. From Alien Resurrection! Combat Ravaged Alien Warrior Drone! 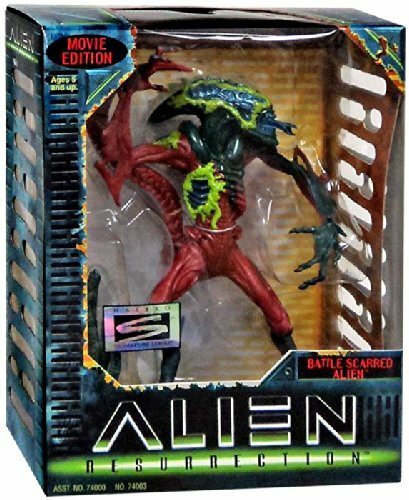 Figure Release Year: 1997. Stands 9.50" Tall.